Guild Wars 2 could have been ported over to the PS3 and Xbox 360; but developer ArenaNet were not too fond of the policies set by Microsoft and Sony. 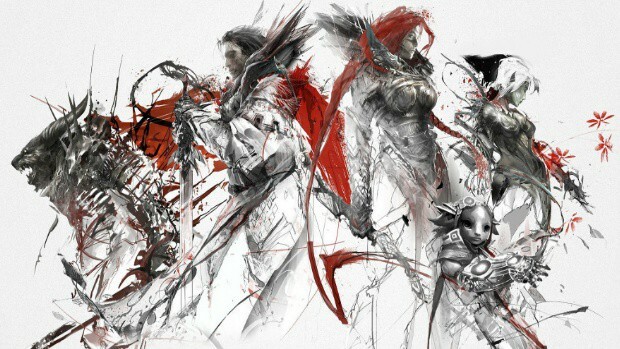 Expansion packs for Guild Wars 2 are rumored to be non-existent, at least for now. Currently the game is hosting events regularly every two weeks in an attempt to stop Guild Wars 2 becoming monotonous for regular players. There is little you can do in a MMO once you’ve cleared all dungeons, gone through the quests and etc. In-game events are then the only thing keeping players interested and entertained. ArenaNet is focusing on making the game “the most frequently updated and best supported game experience you can find.” Something they might find difficult in achieving on a console. Both Microsoft and Sony have to first certify each patch or update and then on top of it developer have to then pay for the patches as well. Recently though Microsoft announced the additional fee on game updates to have been removed. Guild Wars 2’s latest event, Bazaar of the Four Winds, will go live on July 9th.